Love the Chicken Empanada and crispy chicken. Ahh! 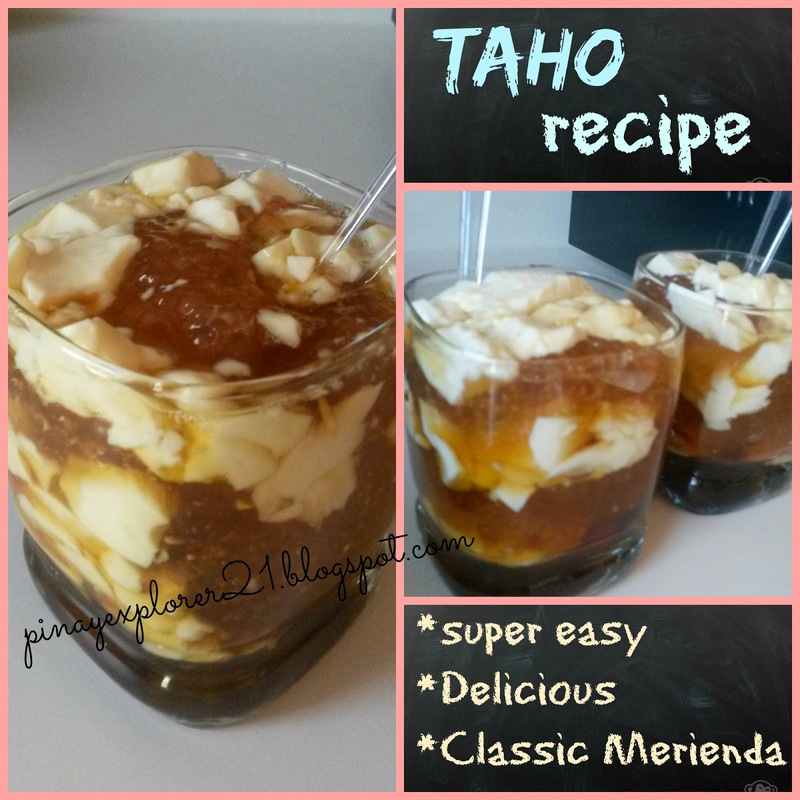 Comfort food!!! I love eating too and I enjoy street food the most, especially barbecue, isaw and kikiam. Hehe. 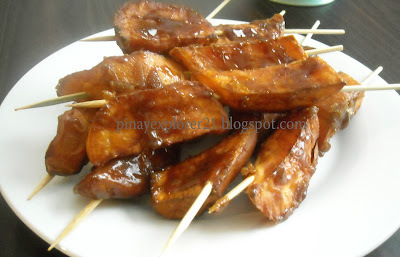 For the sweets, I love turon, suman and taho. 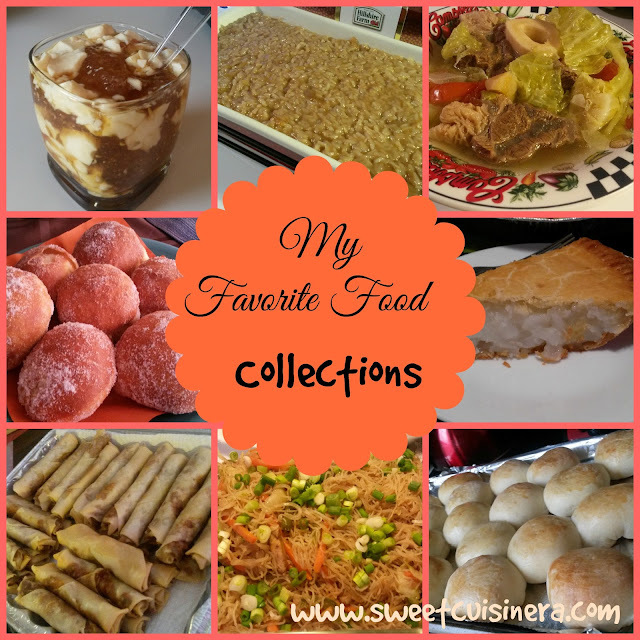 My favorites are Camote Cue and Taho! 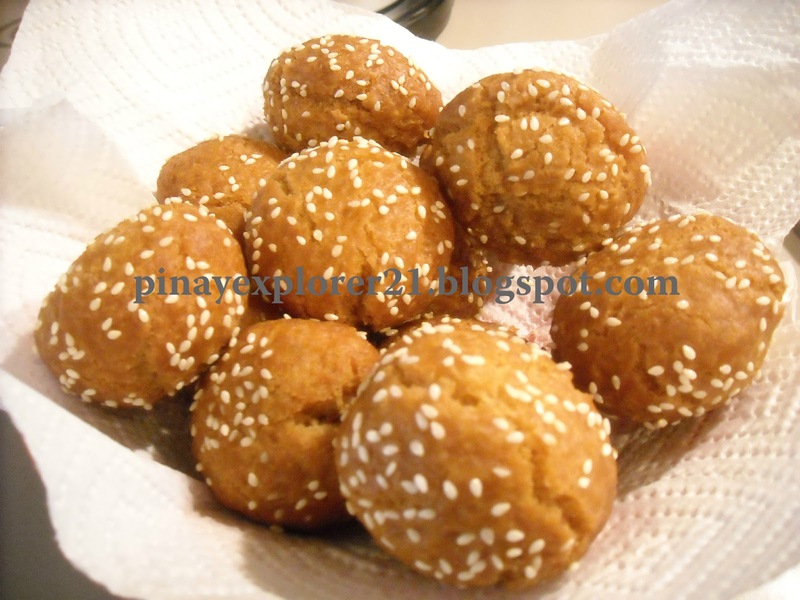 I can eat them almost everyday. Thanks for sharing dear. Your are welcome! Hope you like them as much as I do. 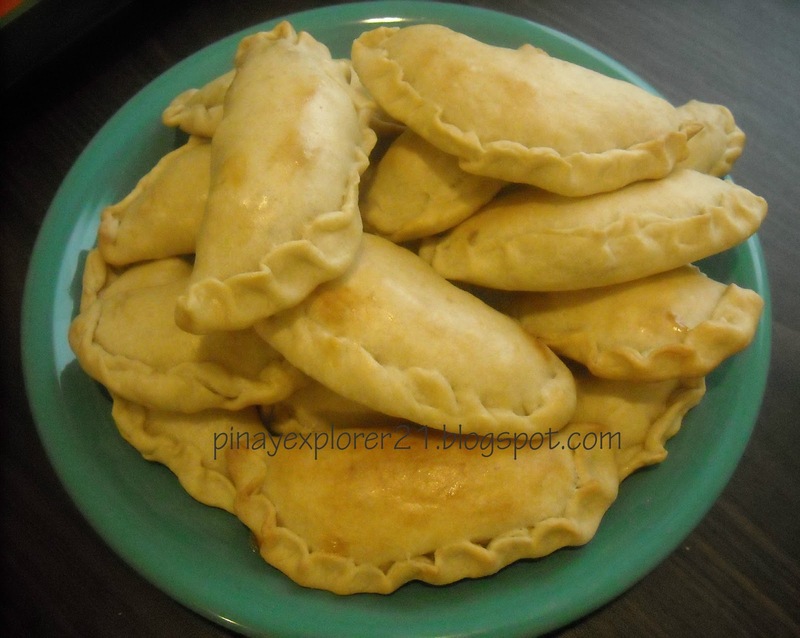 Oh, we share the same favorites except for the empanada, lol! I miss binangkal! I don't see it anymore in local bakeries around here. Aww..all so yummy. We don't have those snacks you shown above here in our city. Nakakagutom naman sis. You made me crave for all of that food, hehe. 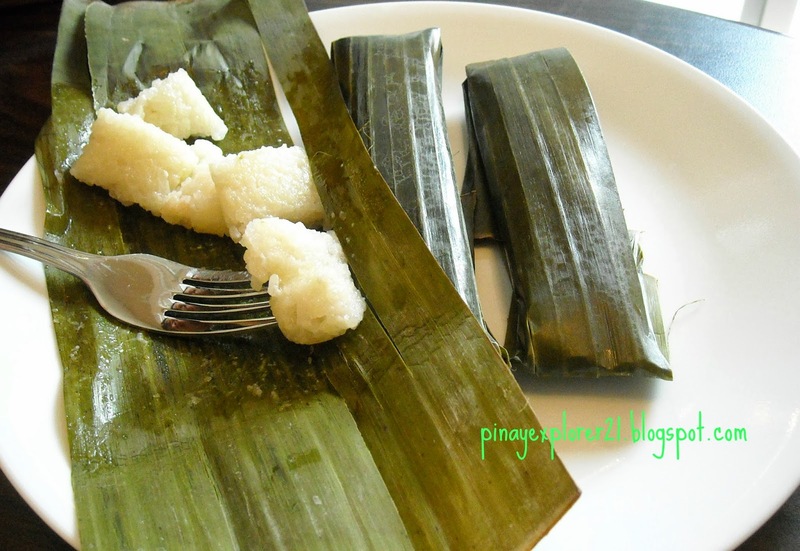 What a great round-up of Filipino food and recipes! 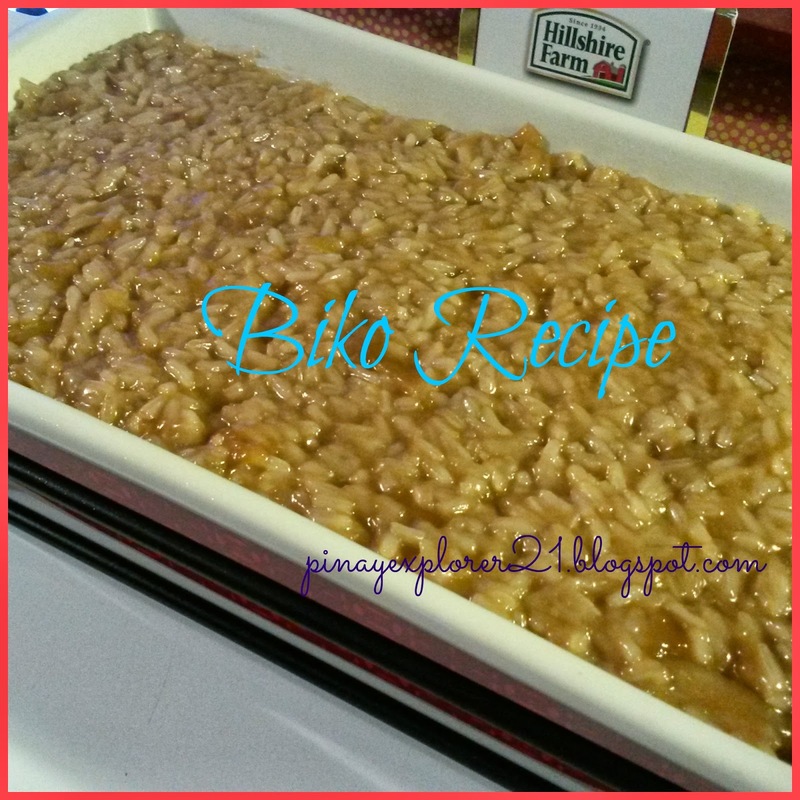 Biko reminds me of my scouting days when we were selling them outside the school as a fund-raising activity. OMG! I love all these foods and its my fave, I love Biko, Shakoy. Lagi namin yan niluluto noong nasa province pa kami. Healthy pa. I love everything you have listed here. I want to make homemade biko, my lola used to cook this but she can't cook anymore because of Parkinson's. 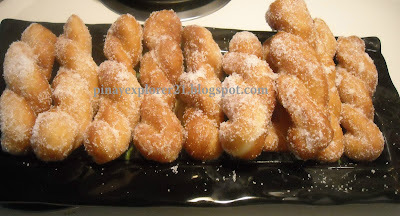 I would like to try your twisted donuts because my kids love them and the biko because I'm also a big of biko. 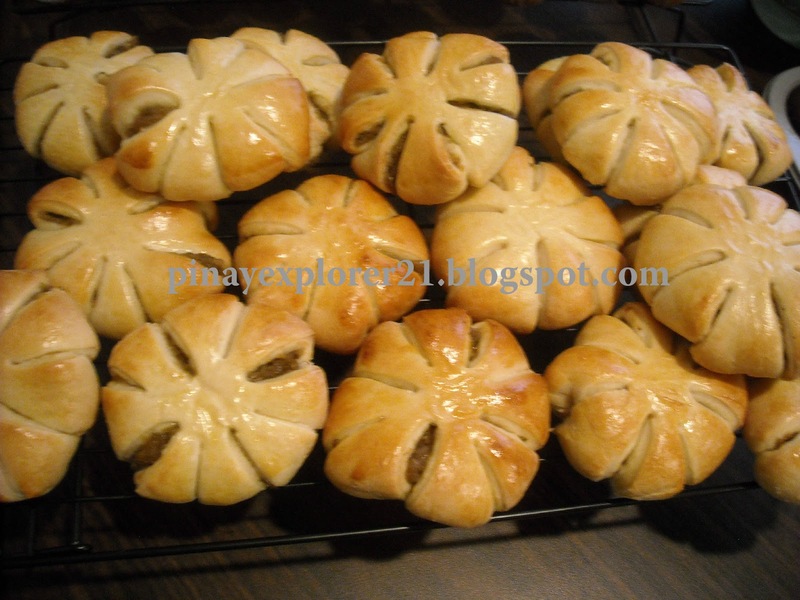 Yummy food to make when my kids have their Christmas vacation. I agree! my kids love BIKO also. They call it sweet rice:) How fun! I want to make the twisted donuts but I have difficulty in making a perfect dough for it. Ill go for chicken Empanada!!! For the win. 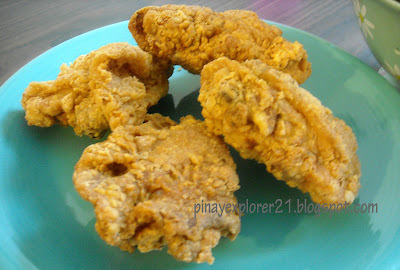 And im craving on fried chicken now. Everytime na makikita ko to, maalala ko talaga dati noong nasa province kami kasi ito lagi ang niluluto ng mga mama nanay sa province hehe nakaka mis lang.